Adhesion reference: Despite careful content-wise control we do not take over adhesion for contents more externally left. Responsible for contents of the linked sides are their operators. 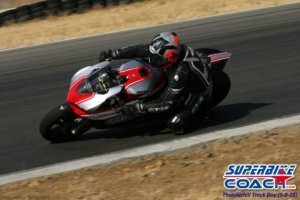 Your privacy on and with our website https://www.superbike-coach.com is important to Superbike-Coach Corp. This privacy statement provides information about the personal information that Superbike-Coach Corp collects, and the ways in which Superbike-Coach Corp uses that personal information.